There are many ingredients that have come together over the years to produce Asia’s many success stories, especially the way the region has become a global paragon of rapid development and widespread poverty reduction. Education is a prominent ingredient, and it is no accident that Asia’s strongest economies have educational systems among the best in the world. Asian students routinely rank at or near the top of global surveys of academic achievement, mostly in math and science. Even the success of Asian students in American schools and universities suggests that the region’s reverence for learning is a cultural asset that survives and thrives abroad. Yet even some of the best Asian school systems, such as those of Singapore and South Korea, recognize that growing income inequality and technology-driven economic changes are quickly transforming the kinds of knowledge and skills needed to succeed; this makes educational reform necessary. The rigors and rigidities that once seemed the foundation for producing educational excellence are being questioned in a world where creativity and the need to innovate and adapt are paramount. 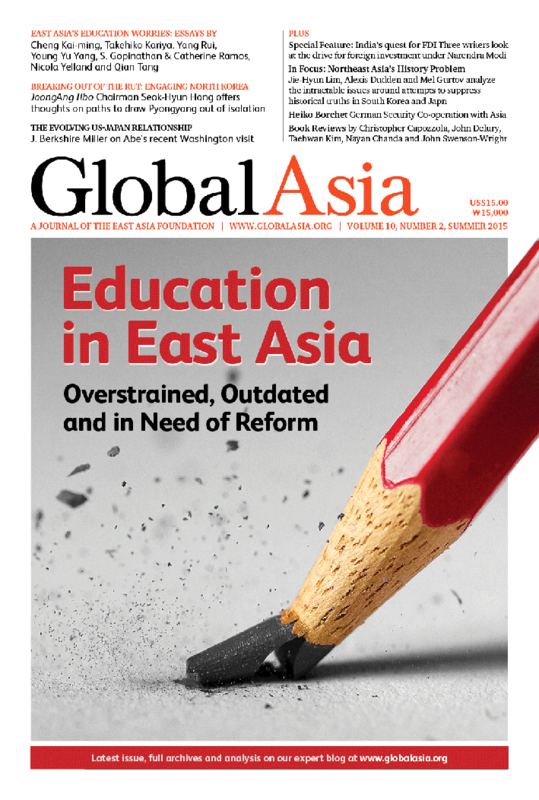 In this issue of Global Asia, we look at selected educational systems in the region and explore the challenges they face. 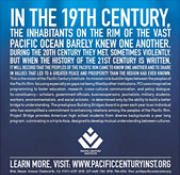 In our In Focus section, we examine a compelling example of how education can reside at the center of seemingly intractable problems among nations whose respective views on history differ sharply. Attempts by the government of Japanese Prime Minister Shinzo Abe to rewrite Japanese school textbooks to downplay or ignore atrocities committed during World War II are fueling ongoing historical grievances. How history is taught matters immensely, as these essays illustrate, and so too does the strength of character to be able to apologize for historical wrongs. Our Features section includes a fresh set of arguments for the need to broaden approaches to engaging North Korea, at time when engagement appears to have all but ceased. Seok-hyun Hong, chairman of JoongAng Ilbo newspaper, sets out a path for improved relations. We also look at how and why Germany should step up its strategic co-operation with Asia and at the significance of Shinzo Abe’s recent visit to the US for US-Japan relations. Finally, we include a package of articles demonstrating the extent to which India under Prime Minister Narendra Modi is reaching out to foreign investors, but without unanimous support in a country that has long been suspicious of foreign businesses. Understanding the colonial roots of India’s mistrust of foreign companies and the way it informs contemporary policy debate is essential for anyone considering investing there. At the same time, the leaders of more and more Indian states are taking an active role in marketing their states directly to foreign countries. 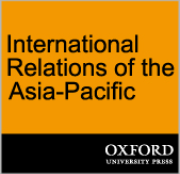 Finally, we continue to expand our Book Review section, with more than a dozen short reviews, in an effort to showcase the growing range of writing on issues relating to Asia. We also feature a review of Makers of Modern Asia by Ramachandra Guha, which profiles many of the key leaders who made the region what it is today. We hope that you enjoy this latest issue of Global Asia. The education systems of Asian nations such as South Korea, Japan and Singapore are the envy of the western world in terms of measured achievements against global standards. But behind the successes lurk growing problems of inequality, overemphasis on rote learning, academic corruption and graduates poorly prepared for the world of work. Much needs to change. Is the strong imprint of Confucianism on East Asia and its education systems beginning to slip? A unique system whereby Japanese firms put all their emphasis on students’ performance in university entrance exams and not their studies may no longer be working. China’s system of higher education has been largely unsuccessful in merging Western and traditional Chinese conceptions of the role of a university. Is South Korean Education Excellent or Out of Touch? As foreign leaders talk of emulating Korea’s excellence, at home dissatisfaction is growing with a stressful, ultra-competitive system that often fails to prepare graduates for work. As both countries have learned, economic development brings challenges to educational systems amid growing inequalities in income. Emulating systems based on rote learning and narrow definitions of learning may move education in the wrong direction. An ambitious agenda to further global educational goals was agreed at UNESCO’s World Education Forum 2015. With efforts to engage North Korea stalled, it’s time to broaden the paths towards engagement. Many fronts emerged on which relations are deepening, but hard economic and demographic realities at home may yet intrude. As its trade with Asia depends on vulnerable sea routes, Germany must focus on security issues in the region. India’s quest for FDI, part 1: India’s courtship of FDI under Narendra Modi has triggered a visceral reaction, rooted in its colonial past and deep suspicions of foreign businesses. India’s quest for FDI, part 2: India’s prime minister is driving a program to engage globally to succeed domestically. It has seen some accomplishments, but challenges remain. India’s quest for FDI, part 3: Governments at the state level are increasingly playing an active role in engaging investors in other countries, complementing the national push. Disputes over textbook accounts of events mask a deeper problem with how history is taught in the region. Attempts to hide Japan’s World War II atrocities pit those who want to respect history against those who don’t. Why are apologies by nations so hard to come by, and what if perpetrators of wrongdoing were more forthcoming in admitting mistakes? Makers of Modern Asia, edited by Ramachandra Guha, studies 11 leaders crucial to the building of 20th-century Asia, prompting the question: are they relevant to the 21st century? 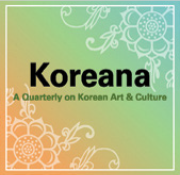 Recent titles by Charles E. Ziegler; Joseph S. Nye, Jr.; Sheila A. Smith; Hazel Smith; Blaine Harden; Karrie J. Koesel; Sulmaan Wasif Khan; Jia Qingguo and Yan Jun (eds. ); Edward Tse; Dinesh C. Sharma; Jayati Bhattacharya and Coonoor Kripalani (eds.) etc.